Truthwitch, The Apartment, The Guns of Ivrea, Ninefox Gambit, Snakewood, and Almost Infamous are the debuts/new series that interested me the most. All of them have a compelling premise. Everybody who hangs around here is probably aware of All the Birds in the Sky and has at least a passing interest in it. 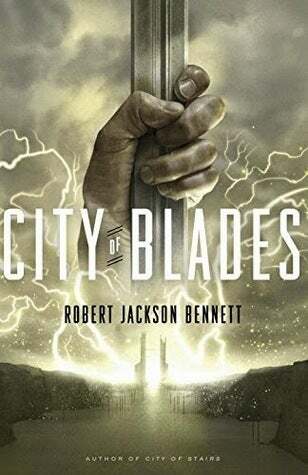 Continuations that I’m excited about are The Long Cosmos, Dancer’s Lament, Fall of Light, The Shadowed Path, and The City of Blades all look pretty amazing. It’s a great list worth checking out with just about anything you could want.